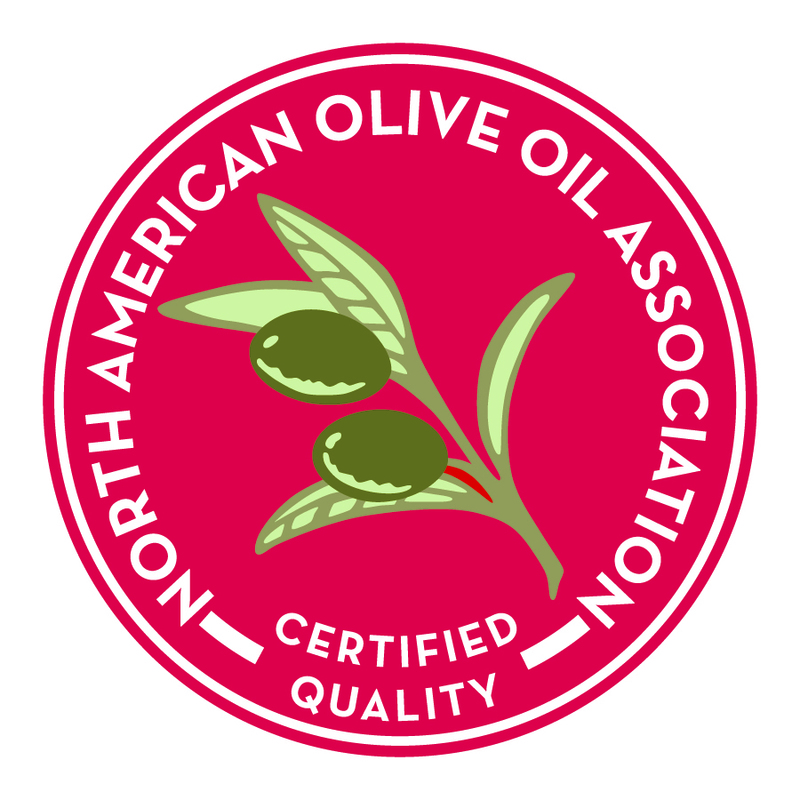 In order to use the seal, a company must be a member in good standing of the NAOOA and the type of oil bearing the seal must be tested and must meet the International Olive Council standard for olive oil. The IOC, a quasi-United Nations organization, is recognized worldwide as the quality-standard-setting body for the olive oil industry. Companies wishing to use the NAOOA seal are required to pay an annual fee and sign an annual licensing agreement that dictates how the seal may be used. “Being a premium product, there are often rumors that product marked as olive oil may not be 100 percent authentic. The results of our ongoing testing program demonstrate that consumers can be confident in what they’re buying. The NAOOA Seal will give them an added level of confidence,” Bauer said. Established in 1989, the North American Olive Oil Association is a trade association of marketers, packagers and importers of olive oil in the United States, Canada and their respective suppliers abroad. The association strives to foster a better understanding of olive oil and its taste, versatility and health benefits.